News Corp and Australia Post are putting effort into lifting the falling literacy levels across the nation. 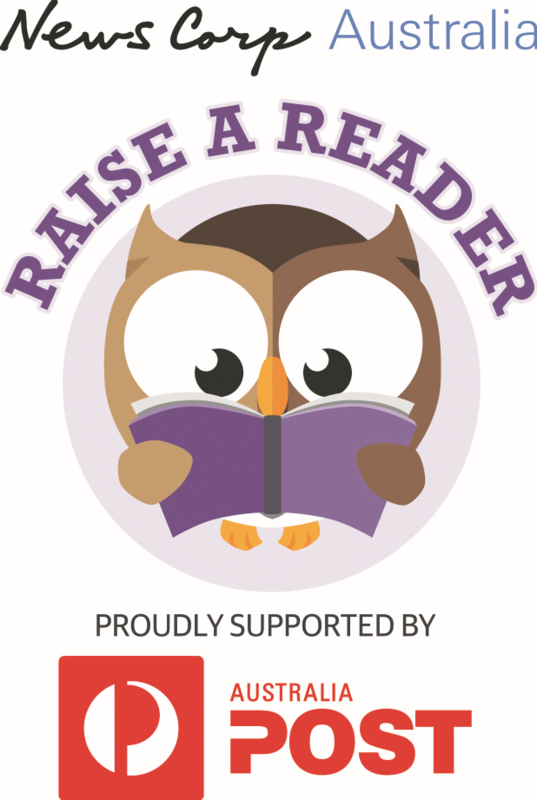 News Corp's Raise A Reader campaign is designed to highlight to parents the need to develop early literacy skills among children. Australia Post's Legends campaign is a series of stamps which recognises living Australians who have made an inspirational contribution to Australia's community and culture. News Corp readers also have the chance to write a letter to their idol in its 'Letters to Legends' national competition. A survey of 1000 parents and grandparents by the publisher found that more than 80% wanted their children to read more and that 86% read to their children once a week. News Corp Australia national education publisher Toni Hetherington said the company is supporting the campaign from both an editorial and retail perspective. “Literacy skills are fundamental in ensuring future success in our country,” Hetherington said. “At News Corp, we understand that it is our responsibility to utilise our platforms to inspire more children to enjoy reading.